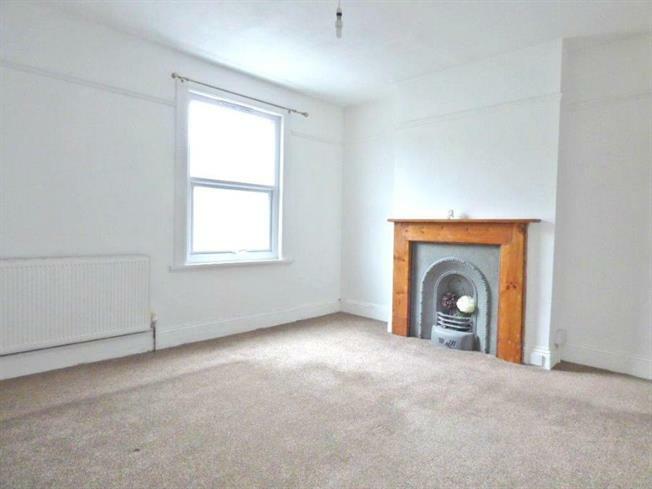 3 Bedroom Terraced House For Sale in Plymouth for £125,000. A mid terrace house situated in the popular residential area of Keyham. The accommodation comprises of a lounge, kitchen/ dining room, bathroom and three bedrooms. The property also benefits from gas central heating, double glazing and rear courtyard. Call Fulfords today to arrange a viewing.